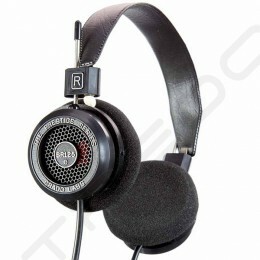 *for noise blocking on-ear headphones, see the HD 219 and HD 229. 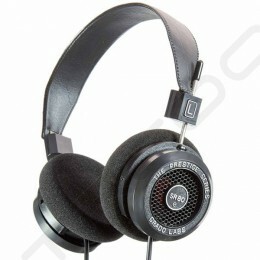 Sound enthusiasts looking for an alternative to earbuds and larger open-headphones owe the HD 239 a listen. Featuring the world-famous balance and detail of DuoFol transducers mounted in an open-aire headphone chassis, this headphone is all about performance. The listener can expect laser-like precision and extraordinary balance throughout the frequency spectrum of sound. The butter-soft hybrid earpads breathe easy and contribute to the long-term wearability of the HD 239. Each earcup rotates flat for compact storage in the included storage pouch. The Open-Aire™ HD 239 headphone features Sennheiser’s specially-tuned acoustic system, which delivers deep bass, accurate mid-range and clear, soaring highs. The thick, soft ear pads adapt to the size and shape of your ears for an ultra-comfortable listening experience. The HD 239's Open-Aire speaker design is used to achieve the highest sound quality, fidelity and representation of frequency response in close proximity.